Flax Seed is a basic anti-inflammatory used to relieve pain and tissue damage caused by rheumatoid arthritis, osteoporosis, lupus, osteoporosis, irritable colon, diverticulitis, gastritis, enteritis, breast cancer, chronic constipation, and colon damage caused by laxative abuse. 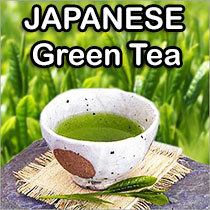 It also lowers cholesterol levels and may protect against atherosclerosis. 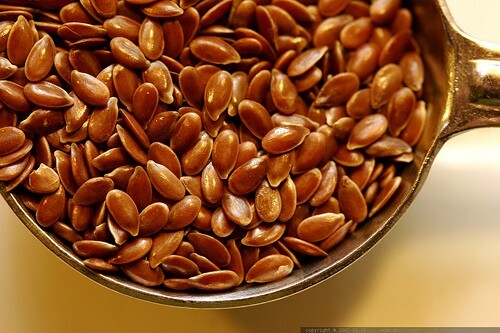 Flax seed can also be used as a poultice to draw blood to the surface to remove deep-seated inflammation, or as a moist warm compress to relieve pain or inflammation. The essential oils in flax seed help promote brain health in newborns and unborn children.